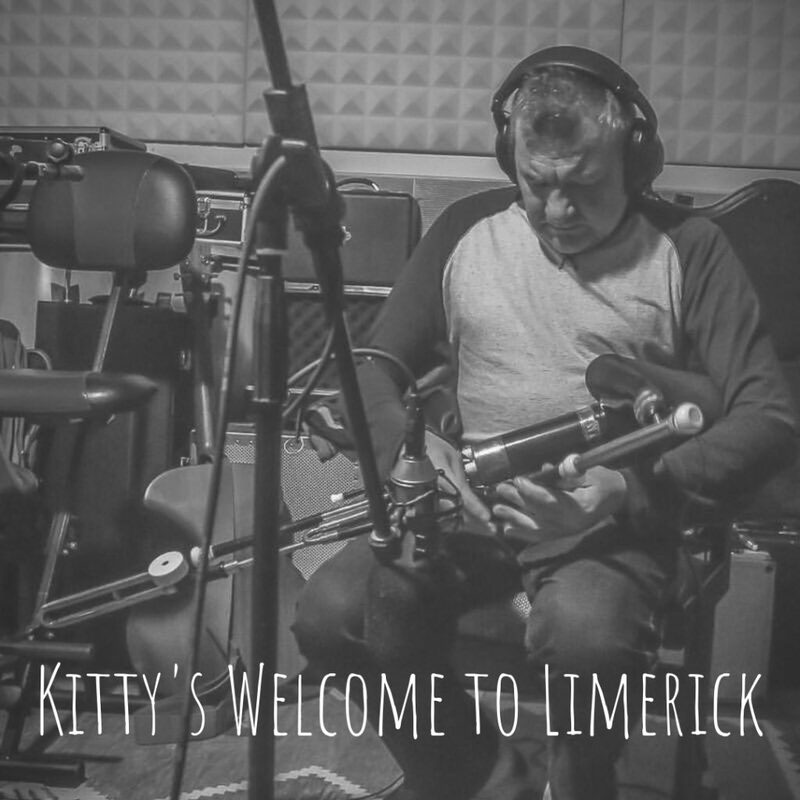 Kitty’s Welcome to Limerick is the third track from our new album Voyage, and this one is all about the Uilleann Pipes. Have you ever spent a substantial amount of time looking at Uilleann pipes? I don’t mean when you first saw them, but actually looking at them. I have. and often the first thing that comes to my mind is how someone came up with the idea in the first place? Obviously, there has been gradual development over decades and centuries. Bagpipes have been part of many cultures throughout history. The earliest known record dates back to 1000 BC in Turkey, but my personal assumption is that they have been around a lot longer than that. Obviously, Uilleann pipes are a young instrument in the history of pipes, but they are also the most sophisticated form of bagpipes, both in design and musical capability. They are a difficult instrument to master, and most pipers would devote their whole life to this task. There is something evocative about the sound like it is connecting with our soul and stirring up feelings of our ancestors that have been hiding in our DNA for centuries. It speaks to us in ways no language can. Kitty’s Welcome to Limerick starts with the solo pipes, and slowly builds up to a full band arrangement. It is a great way for you to experience the full range of this amazing instrument.